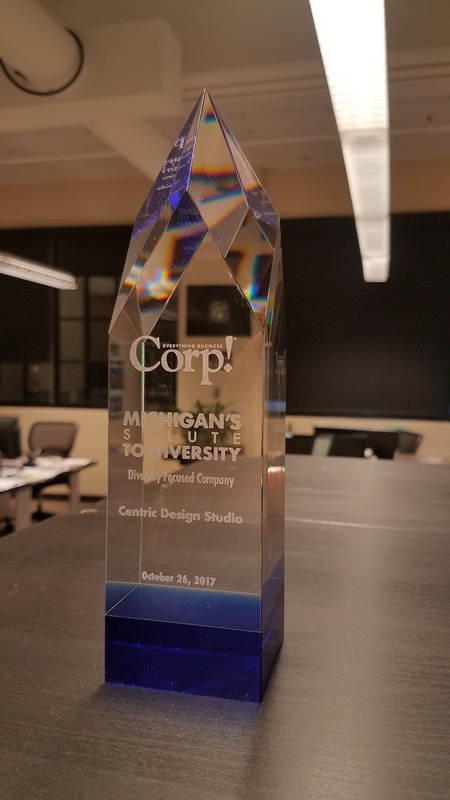 Centric Design Studio was honored to receive Michigan's Salute to Diversity Award on October 26, 2017. According to Everything Business Corp, an online magazine, a Diversity Business Leader is an individual who is a diversity role model or top officer of a minority-owned business (read article). Centric Design Studio's Architect and Principal Saundra Little and Design Director Damon Thomas are not only exceptional Diversity Business Leader's and role models, but also Diversity Champions. Centric Design Studio invests in the future of minority and underrepresented students in the architecture field by providing internships and mentorship opportunities. 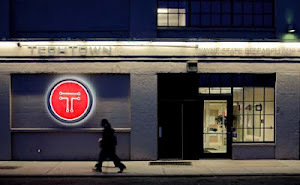 Additionally, the partners volunteer their time to the planning and development of projects designed to expose a diverse group of people to the significant architectural achievements of past generations of African American Architects, hoping to increase the interest for future generations of minorities to consider architecture as a potential career choice.